Hadrian’s Wall was built in AD122 on the orders of the Roman Emperor Hadrian, and stretched from the East to West coasts of Britain, from Bowness on Solway in the West to Wallsend in the East. It is the most remarkable Roman monument in the country and quite unique throughout the former Empire. 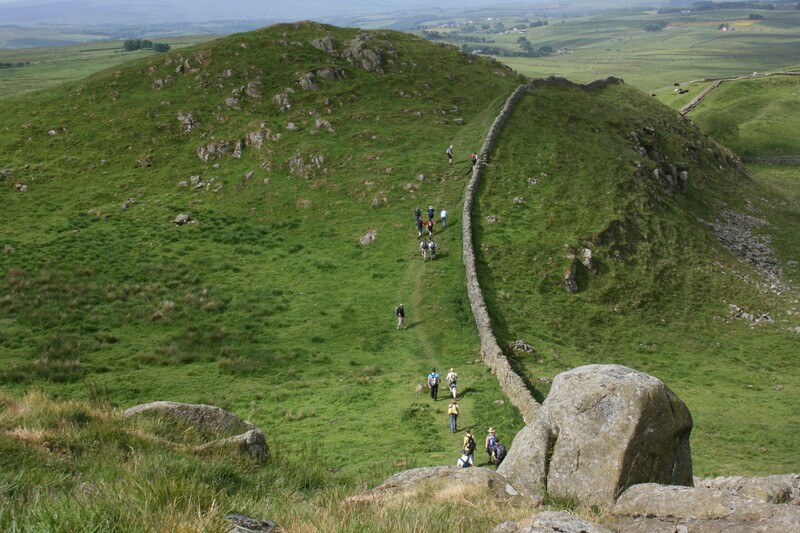 Now a UNESCO World Heritage Site which cuts through Northumberland National Park, Hadrian’s Wall attracts trekkers from all over as it offers great challenging walks, filled with a stunning backdrop and history. It’s a perfect location for a UK charity challenge! When will you plan your invasion? An amazing experience with fantastic support awaits – everything from our tented village to exceptional guides and glorious food! Join our team and ‘step back in time’. 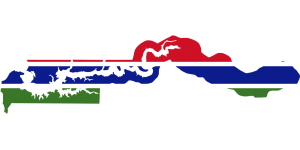 The Lisa Kent Trust brings a free-to-access quality education to hundreds of Gambian children every year. We rely on voluntary donations from our supporters to continue this work. Please help us.